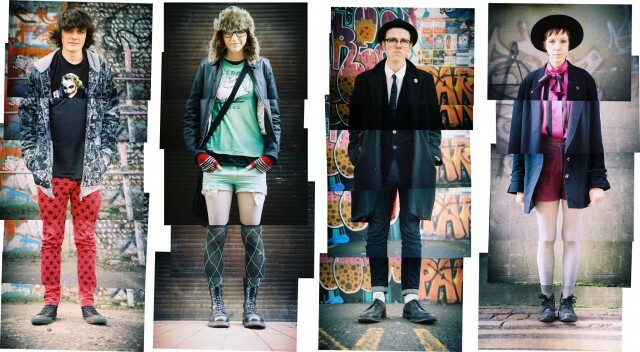 If you follow my blog you will probably know that every so often I post a selection of the montage street style portraits that I shoot for Brighton Source Magazine. After seeing my montage portraits of the Phoot Camp attendees Source Magazine asked me to shoot their trend spotting section for the January 2010 issue as a guest spot. Four years later I was still trend spotting for them. Unfortunately after all that time Source has now ceased as a Magazine due to shrinking advertising revenues – you can read more about it on Source’s site here. It’s a massive loss for Brighton as Source was a champion of local talent. Their main editorial rule was that whatever or whoever is featured it had to be local to Brighton. Initially Source was going to carry on as an online entity but it looks like that will not happen as even without a full time staff they can’t make the website work with the available advertising revenue. I hope that James Kendall (editor) and all the other Source staff luck with their future endeavours. 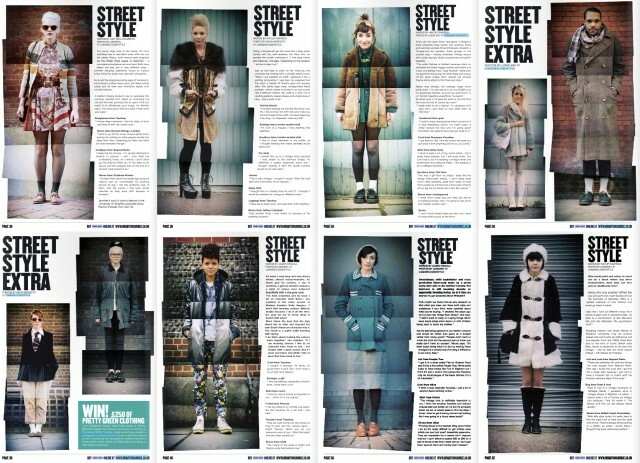 The December / January edition of Brighton Source Magazine is out with my usually Street Style section but this time I have three pages instead of the usually single page. 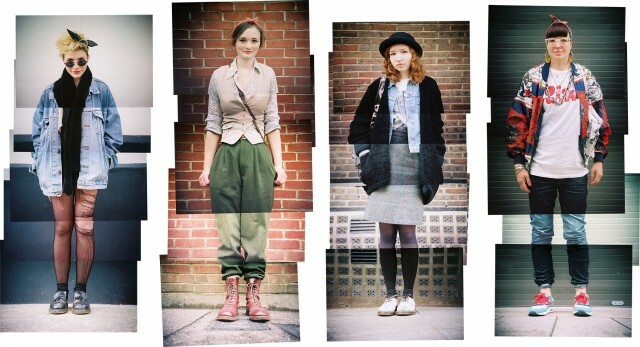 The three pages show small selection of some of the un-printed shots form 2011 which is nice as some times I have bumper months and its a shame when certain portraits don’t get published. There will be no issue in January so this issue is way bigger than usually because it has to last until February 2012. As per usually you can see the all the images I shoot for Source in November below. 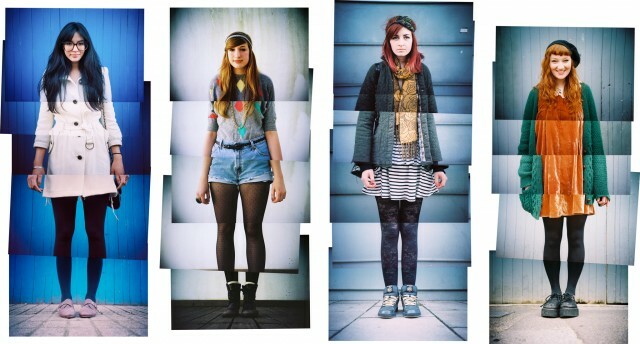 You can always keep an eye on my montage portraits on my fragmented portraits tumblr or in my montage portraits flickr set. 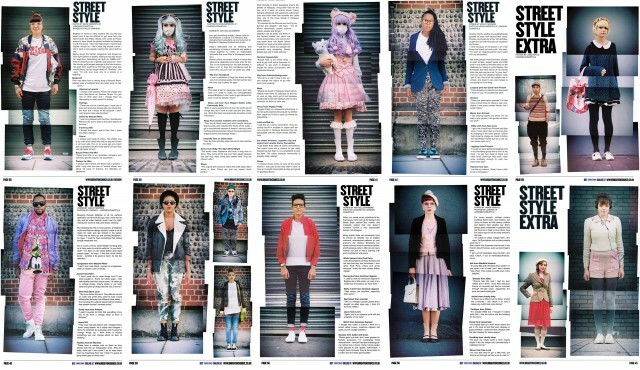 I have not posted any trend spotting pictures form Brighton Source mag in a while as I have been super busy. I have managed to save up 3 months worth for your viewing pleasure.